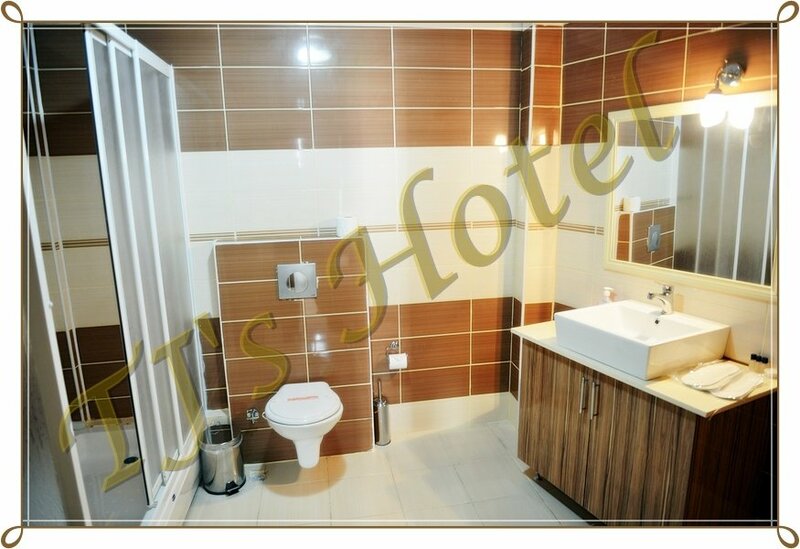 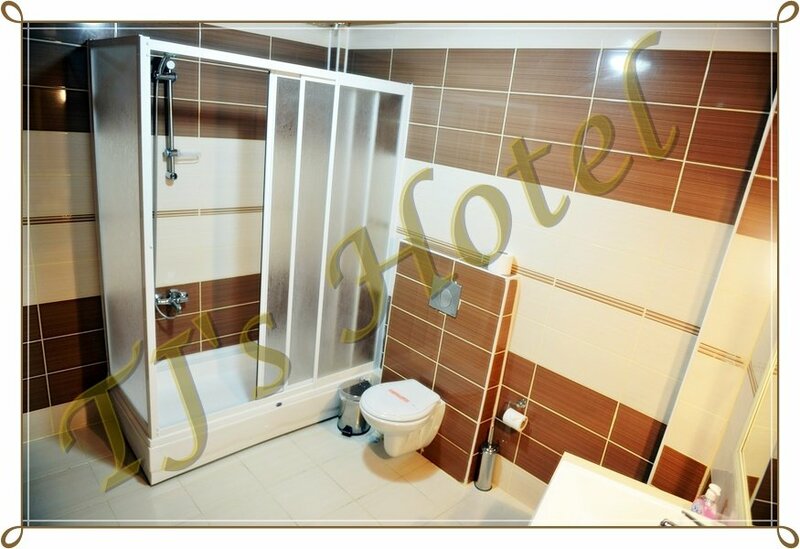 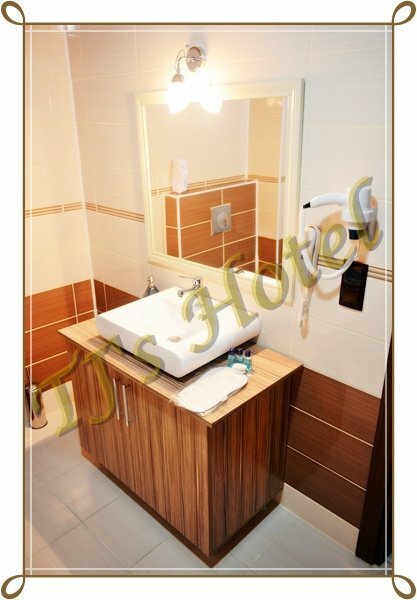 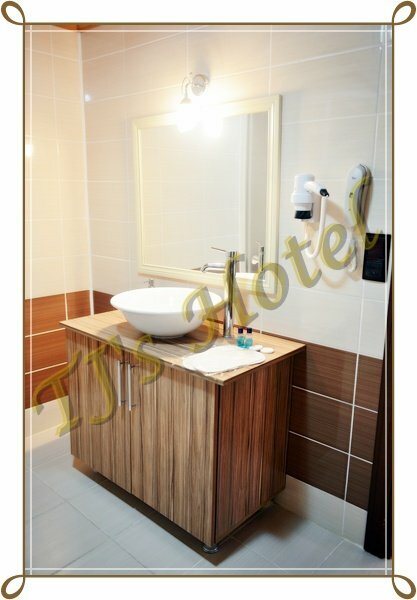 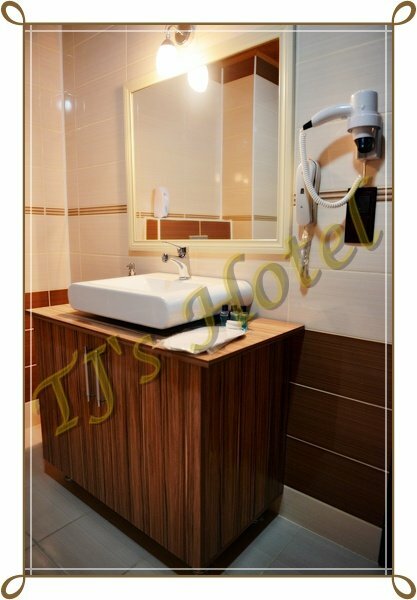 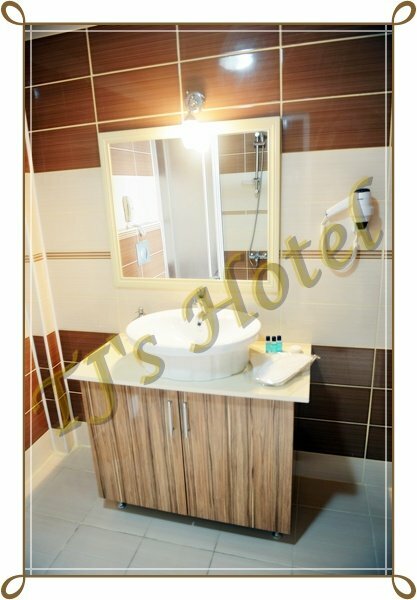 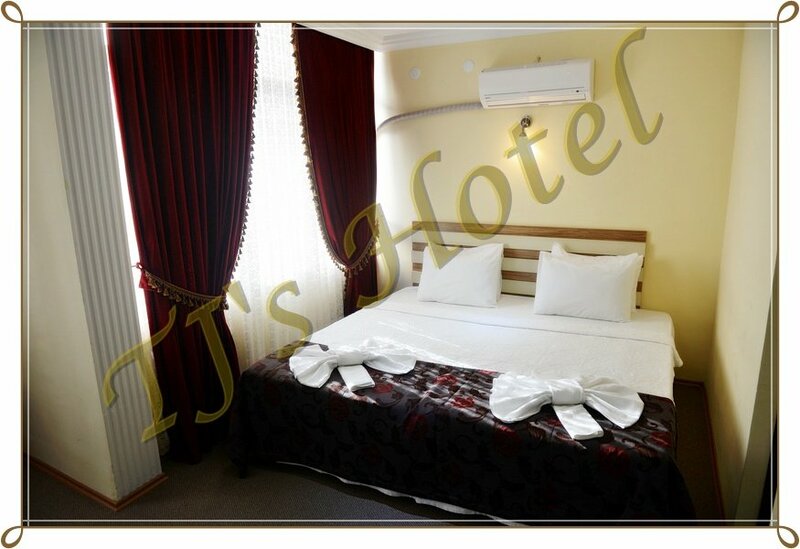 Located in Eceabat district, TJ’s Hotel is just a few steps from the sea and 150 metres from Gestas Eceabat Ferry Port. The hotel is close to Gallipoli battlefields and 13km from ANZAC Cove. 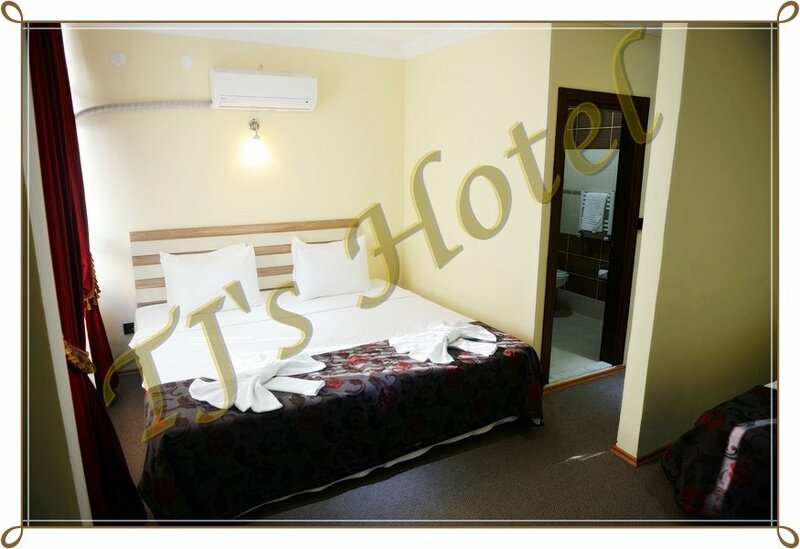 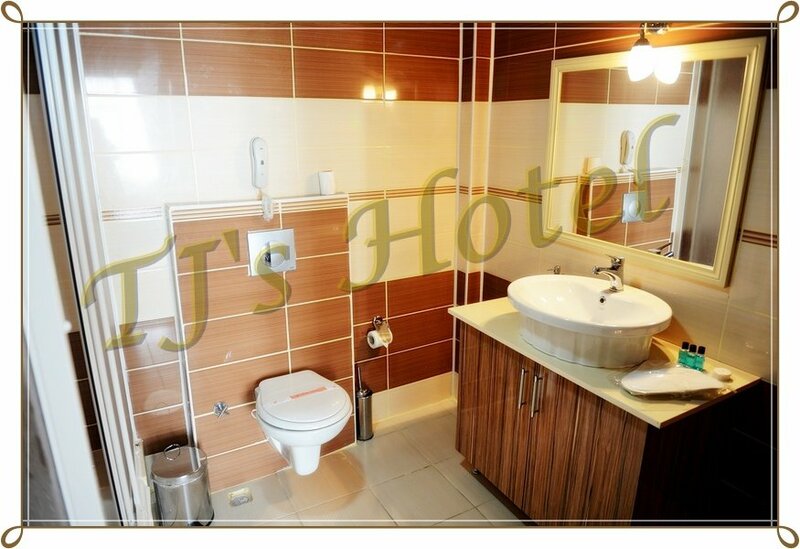 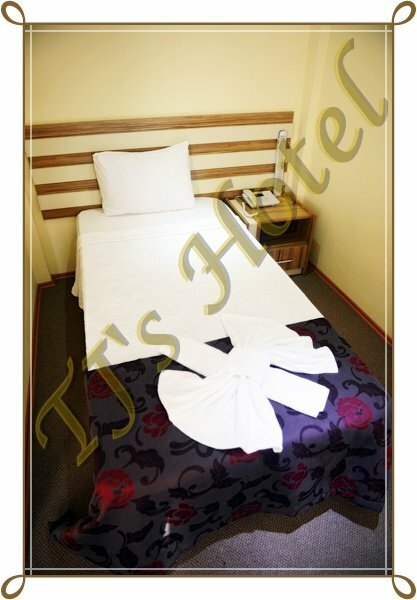 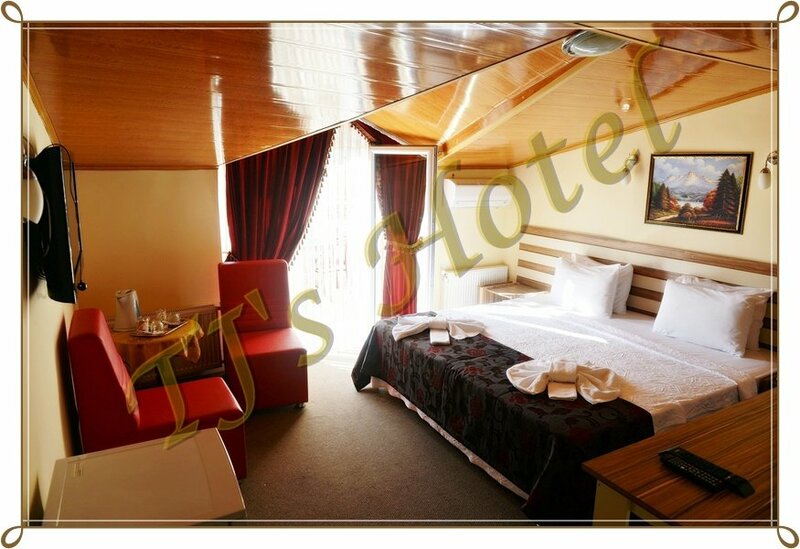 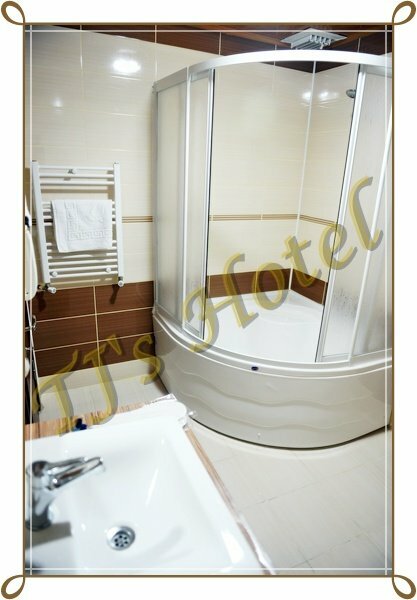 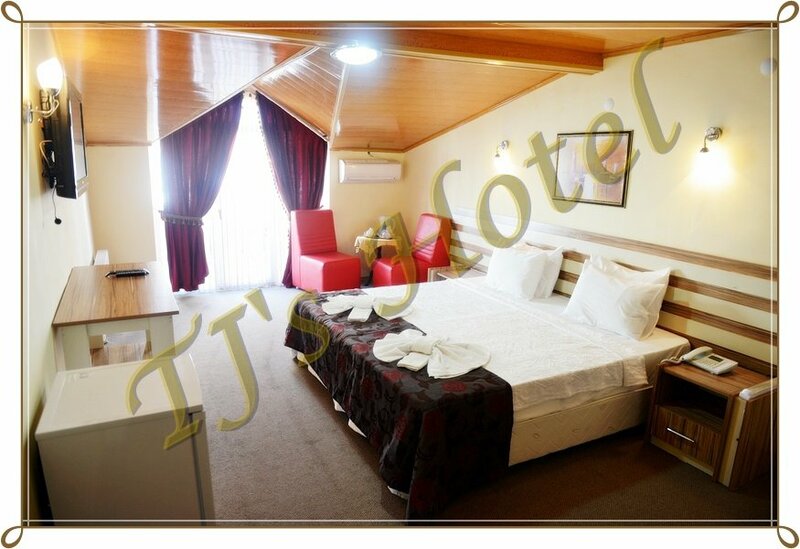 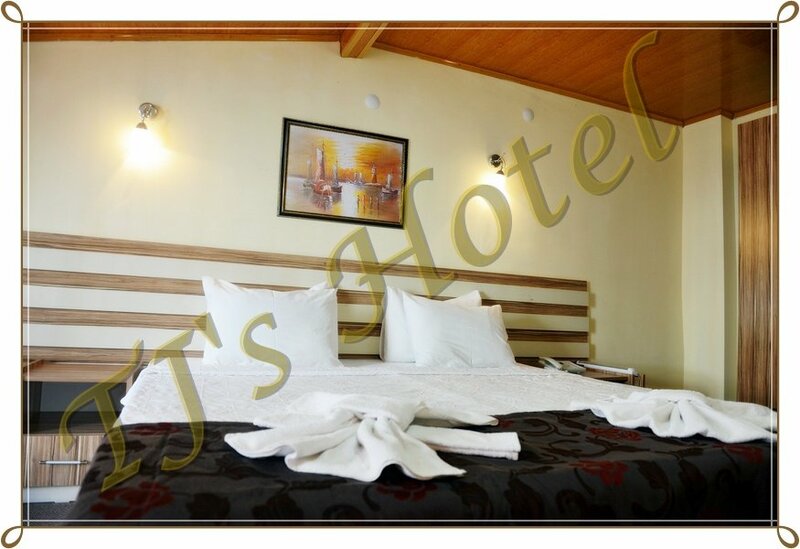 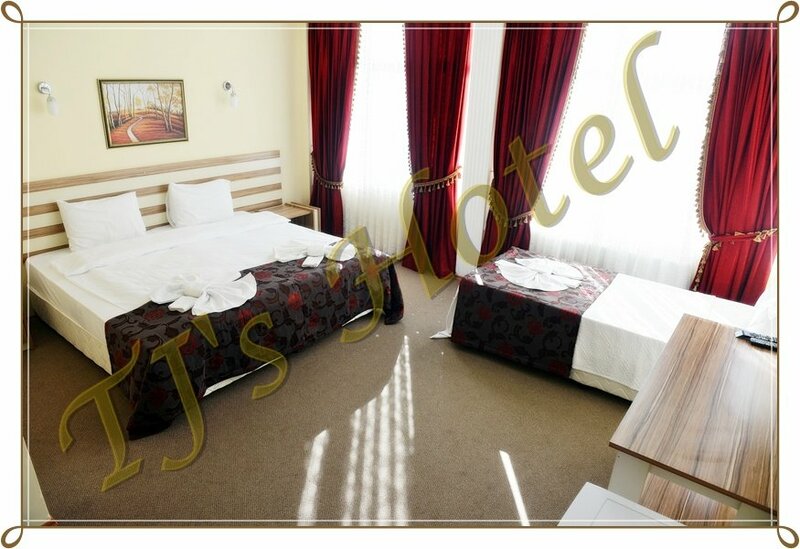 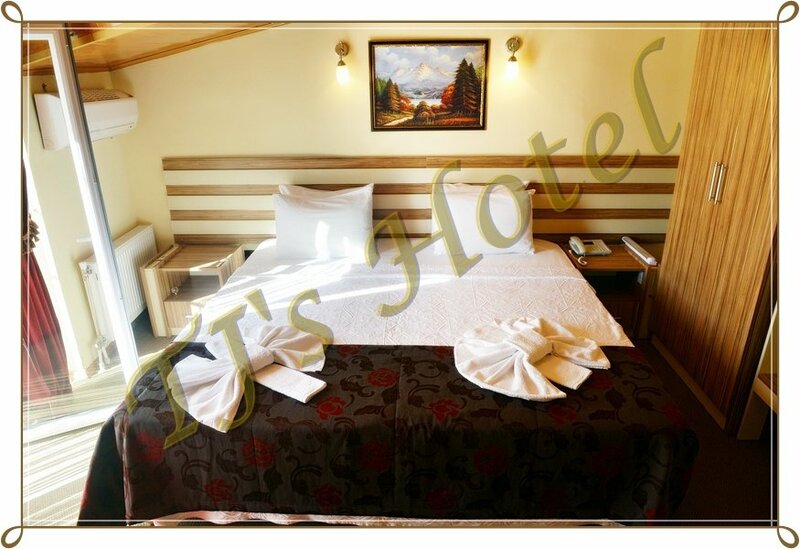 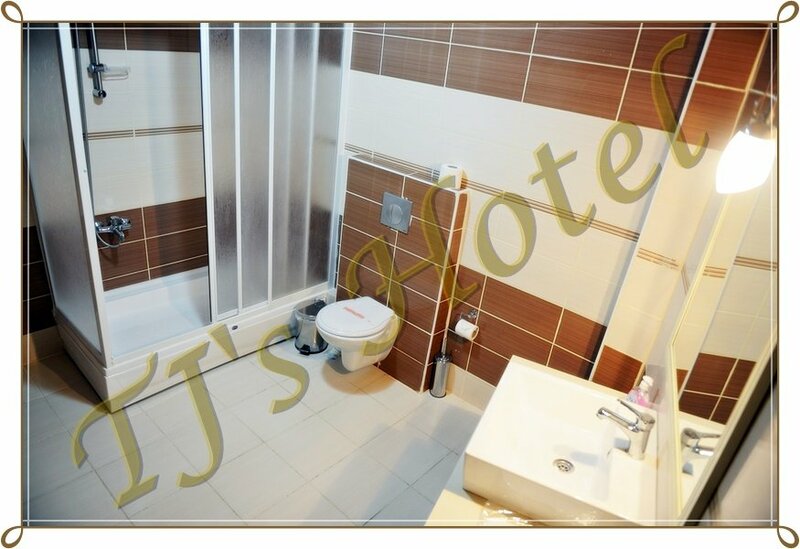 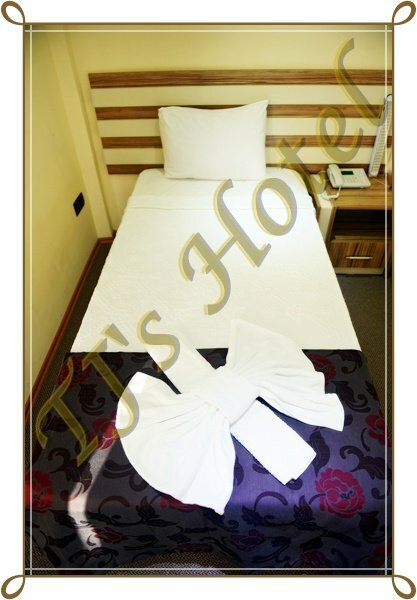 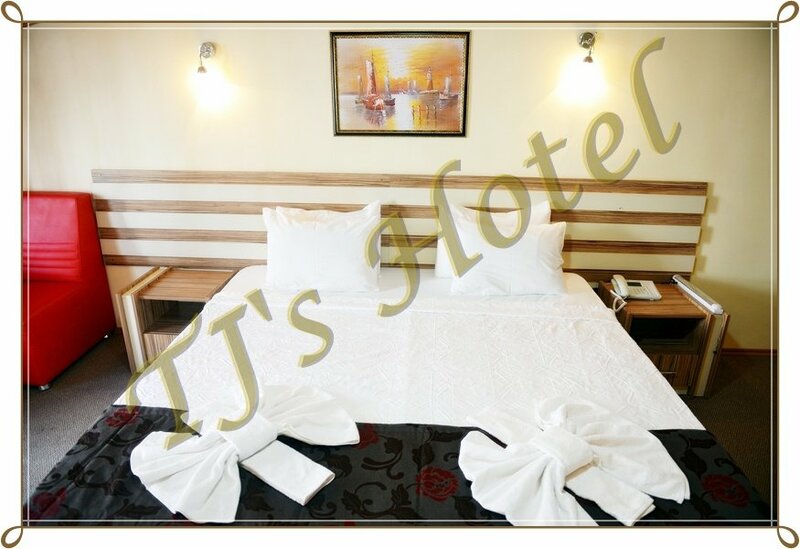 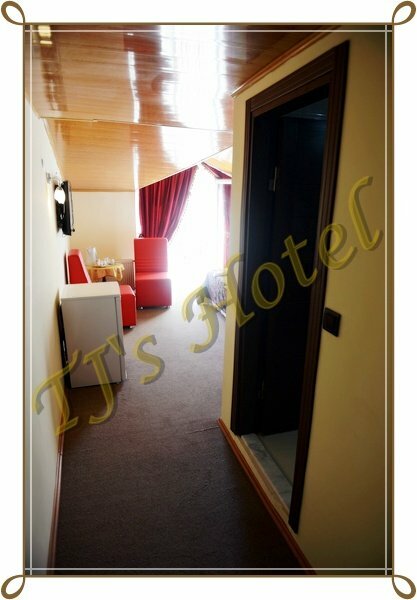 TJ’s Hotel offers modern rooms with air conditioning, LCD TV and free Wi-Fi. 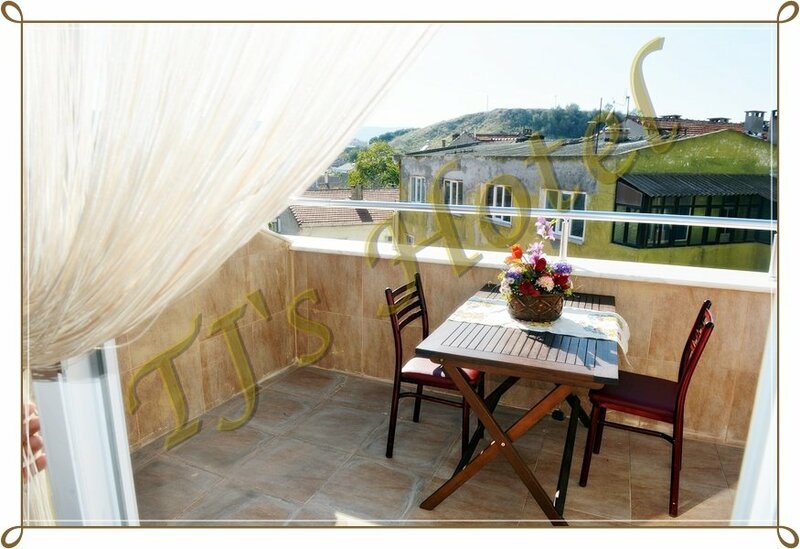 Some rooms also include a balcony. 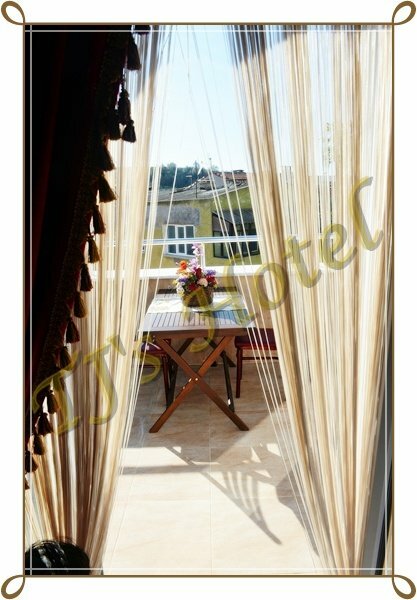 Breakfast is served as an open buffet at the hotel. 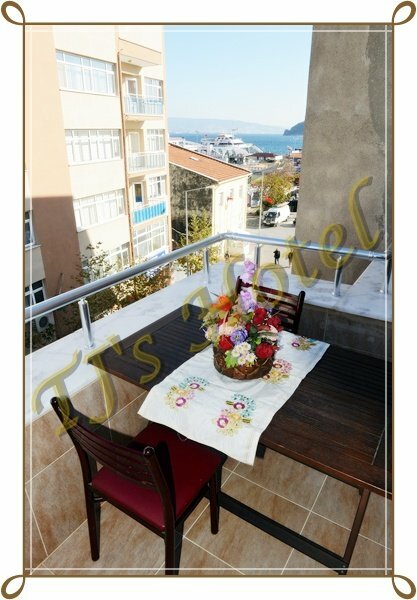 You can enjoy a healthy breakfast prepared with village products. 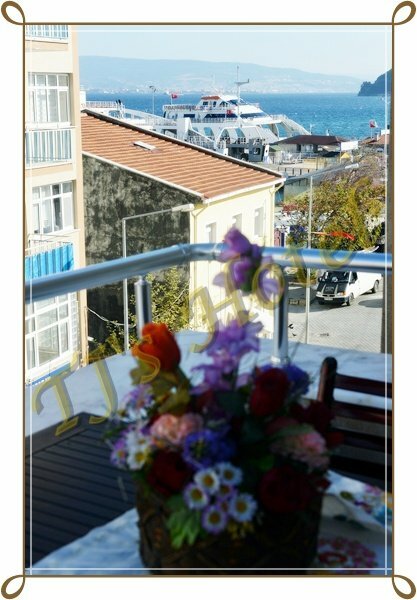 Eceabat and Kilitbahir districts offer many sandy beaches and ideal spots for swimming. 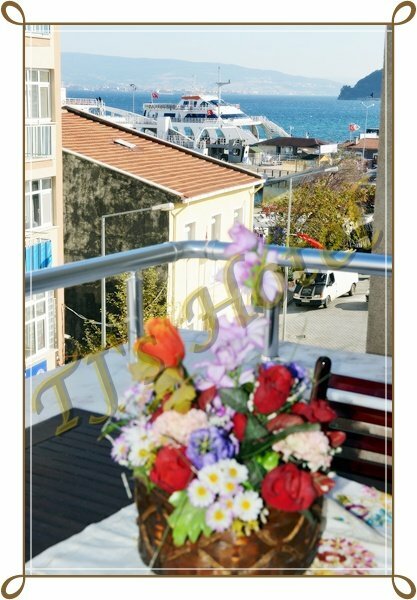 You can also take a scenic ferry ride to visit the city centre of Canakkale. Staff run Gallipoli tours on a daily basis. Canakkale Airport is 8 km from this pet friendly hotel. 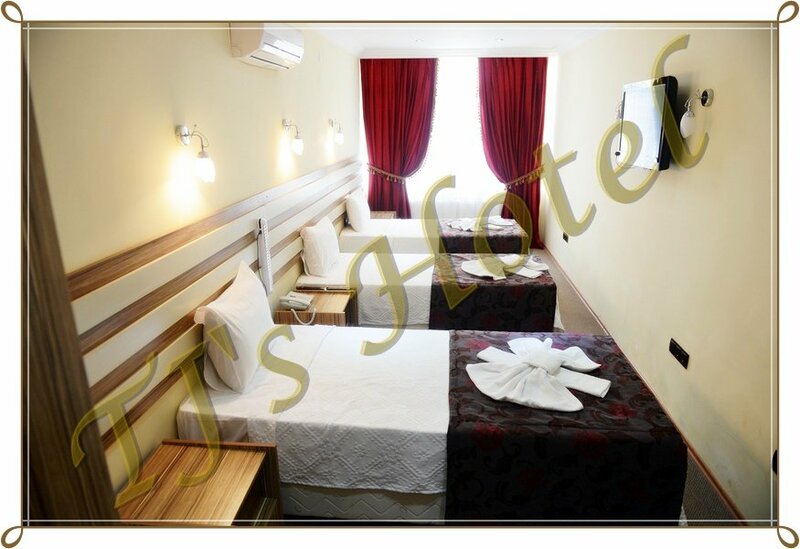 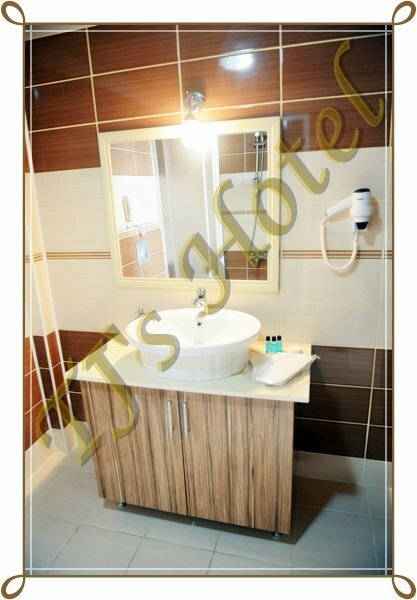 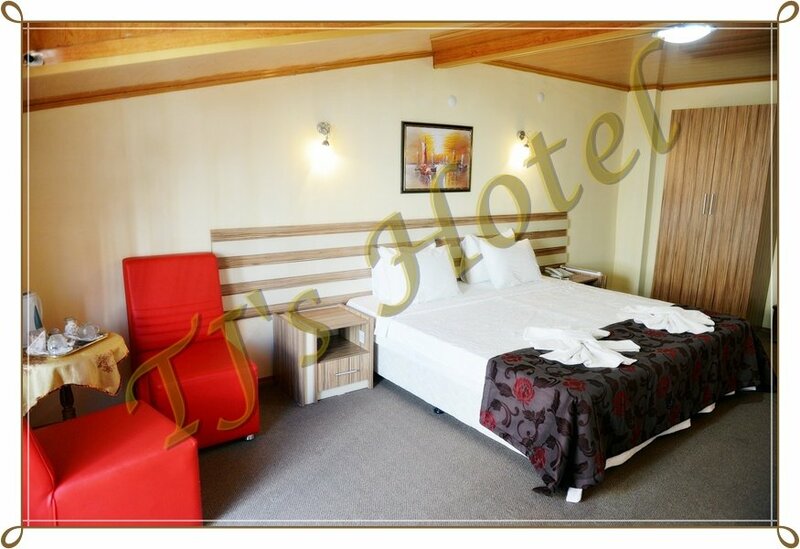 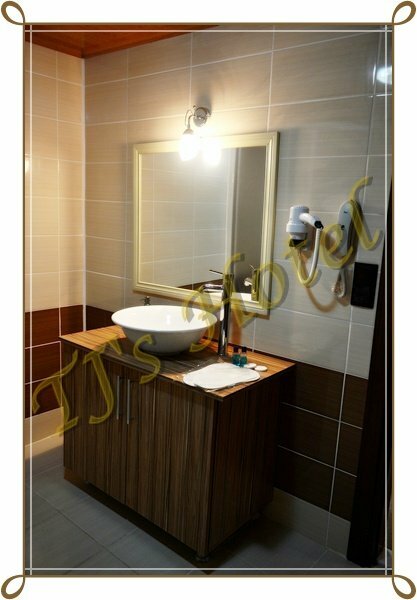 This single room has been furnished in the best quality. 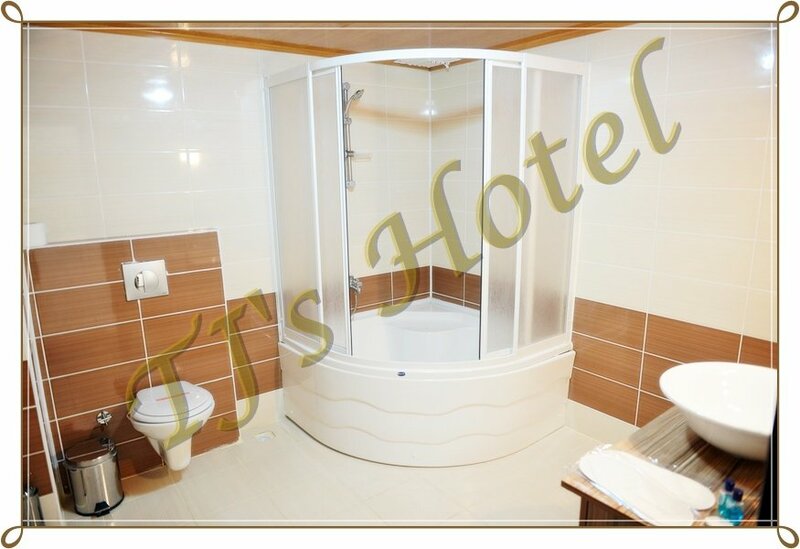 It has one king size bed with private bathroom. 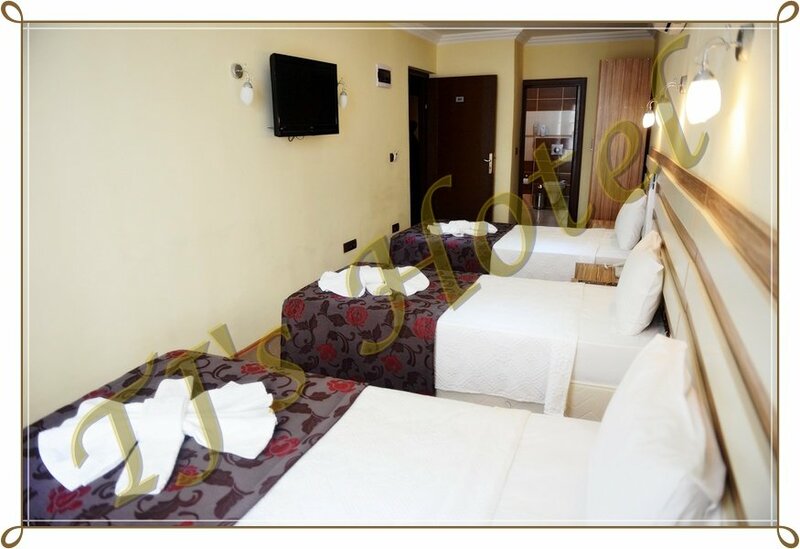 This Double room has been furnished in the best quality. 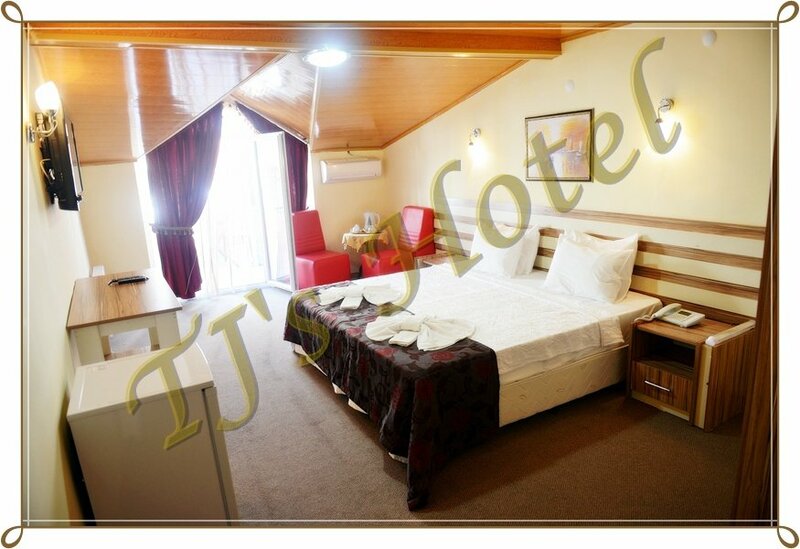 This Triple room has been furnished in the best quality. 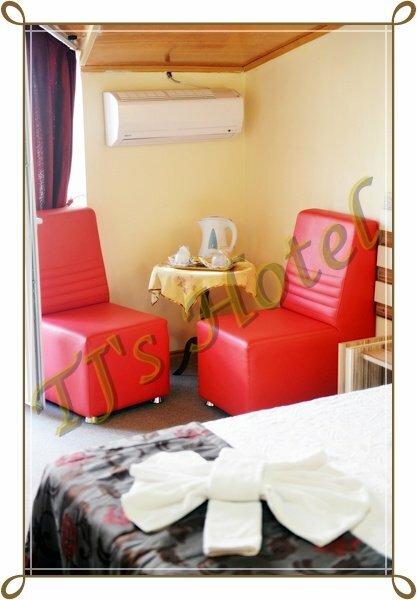 This Family room has been furnished in the best quality. 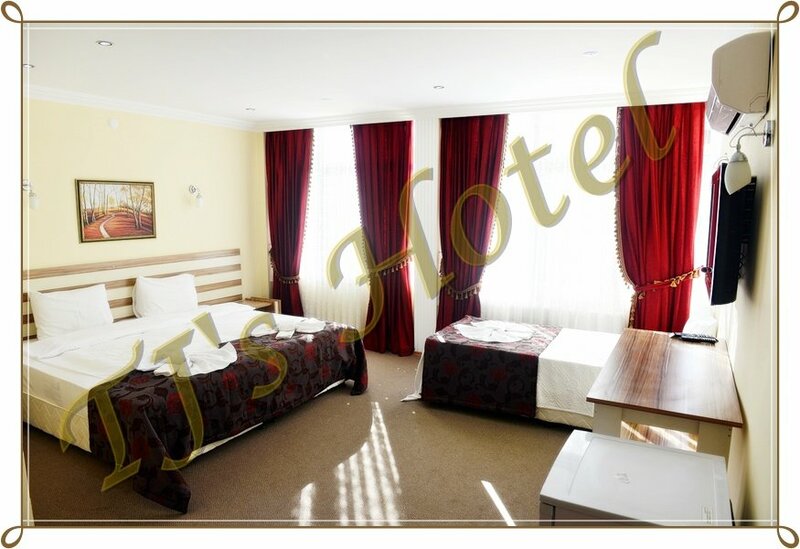 This suite room has been furnished in the best quality of Ottoman style, approximately 25m². 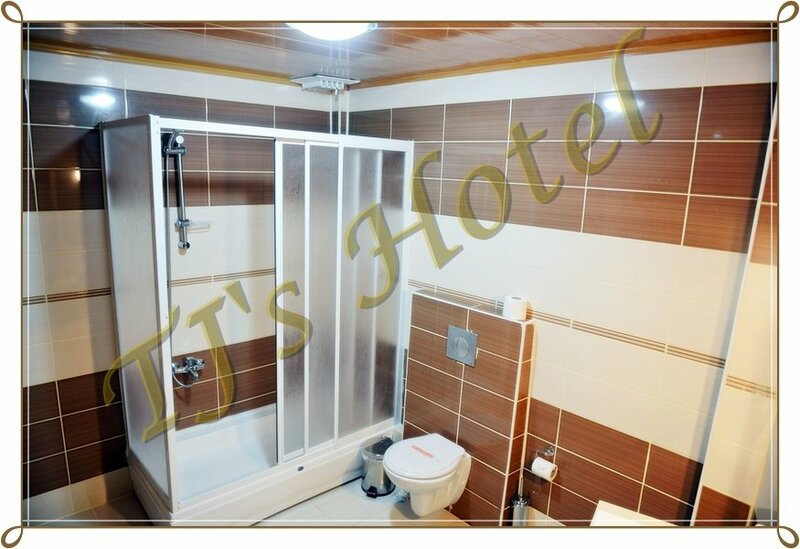 It has one king size bed with private bathroom. 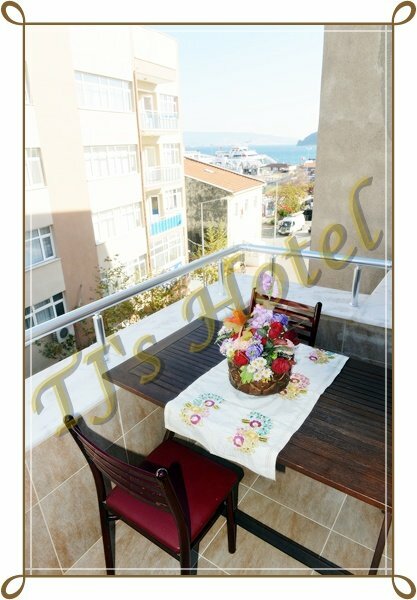 Also it has a balcony with a fantastic sea view. 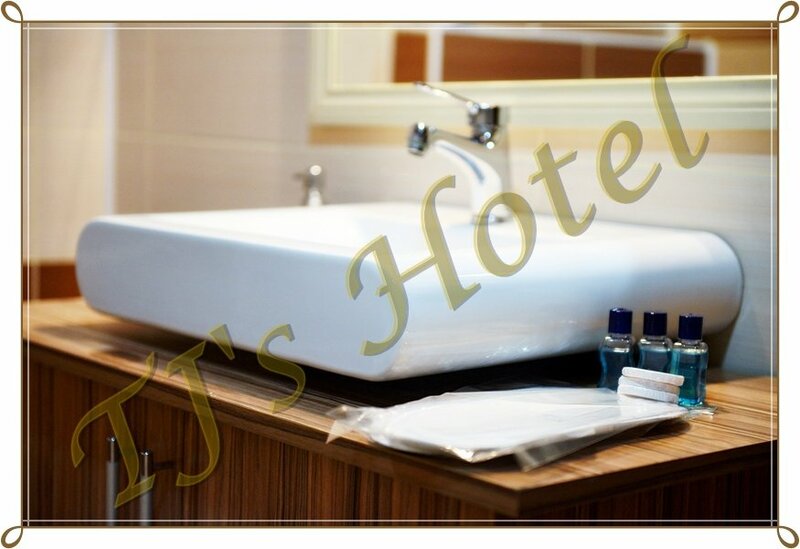 If you Make a early booking you can get best price. Please make your travel reservation NOW !